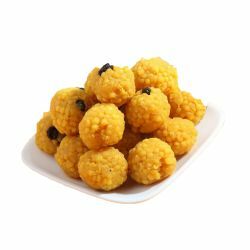 Laddus are my favorite especially Boondhi laddu. The delivered from oyc had a peculiar taste which was so good. Thank you so much for your service.